Three teachers are traveling to three different places this spring break . Over this Spring Break, three teachers are traveling to different places. 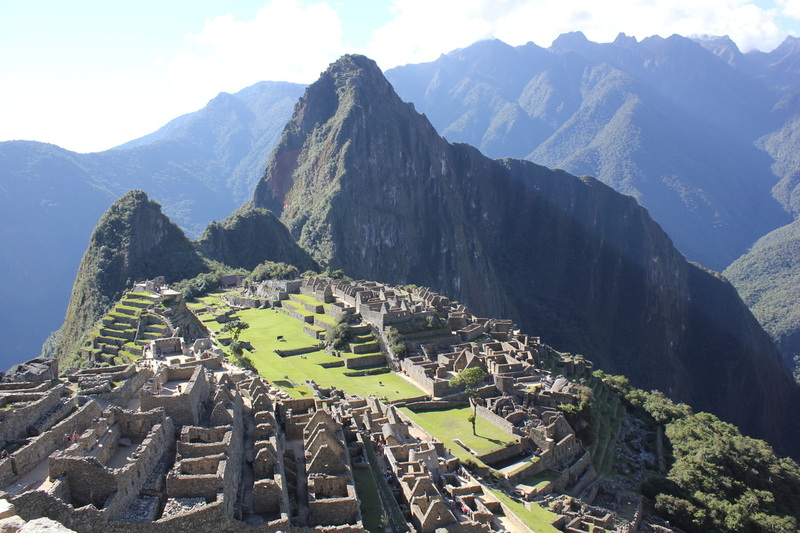 Kara Macsuga, an AP World History teacher, is traveling to Peru, and Kristi Strickland and Gavin Seidel are visiting Europe. David Trail is also visiting Europe, but he has a different schedule planned. Mrs. Strickland and Mr. Seidel are traveling to Europe. Their journey begins in London, where they will visit many historical and literature-related sites. The Globe Theatre, Churchill’s War Rooms, and the Tower of London are just a few of the countless places they will visit. After London, the group will visit the beaches of Normandy and learn about D-Day. Strickland believes this will be an amazing opportunity for her students to understand what these soldiers went through: “First hand get to see what so many of the soldiers experienced on that day.” Their final stop brings them to Paris, where they will visit a perfume factory. This stop will bring outside knowledge to all IB students reading the novel Perfume. Mr. Trail, a history teacher at our school, is planning a trip to Europe. His trip begins in Paris, France, where he and his students will see the trenches from World War I first hand. Trail explained how this will allow his history students to further understand WWI, “It’ll make it very real what was going on.” Following Paris, the travelers will visit Strasbourg, which is also located in France, where they will see several historical landmarks. One of these landmarks is where the Allies accepted the Third Reich’s surrender, the Museum of the Surrender.